Discussion in 'iPhone and iPad Games' started by Zwilnik, Dec 19, 2018. 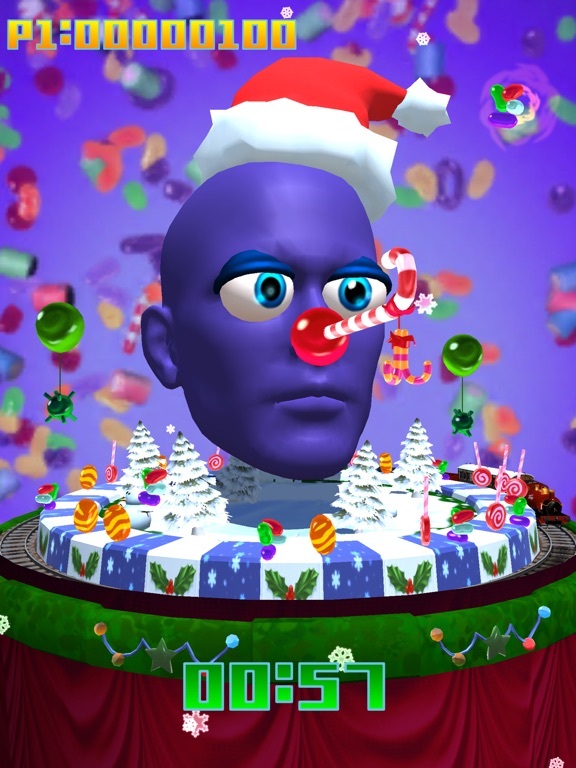 Our new Face and Tongue controlled game Face Candy is out now for iPhone X,XS, XS Max, XR and iPad Pro 11"
Welcome to face control! 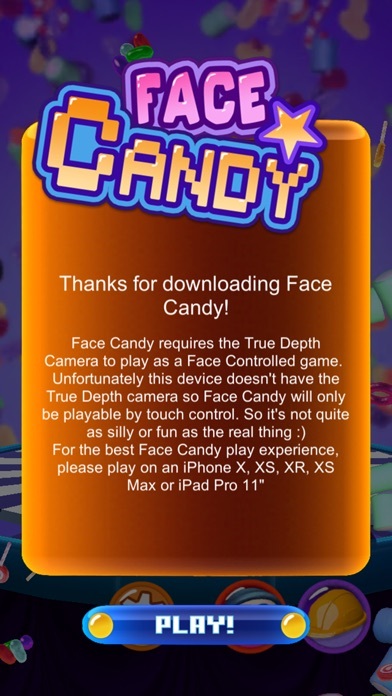 Face Candy uses the unique Face Mapping feature of ARKit to let you control the game with your face! Hook the candies with your nose and stick your tongue out to slurp them in! Avoid the bombs, electric shocks and other nasties and grab as much candy as you can before you run out of time! Collect 3 in a row of the same candy and score bonuses! Unlock new face features and customise your look or play bonus games! 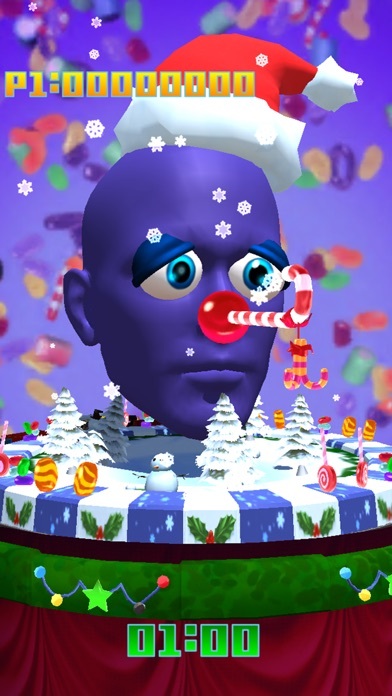 Face Candy is the latest game by Strange Flavour, the award winning developers of Flick Fishing and AiRburst. 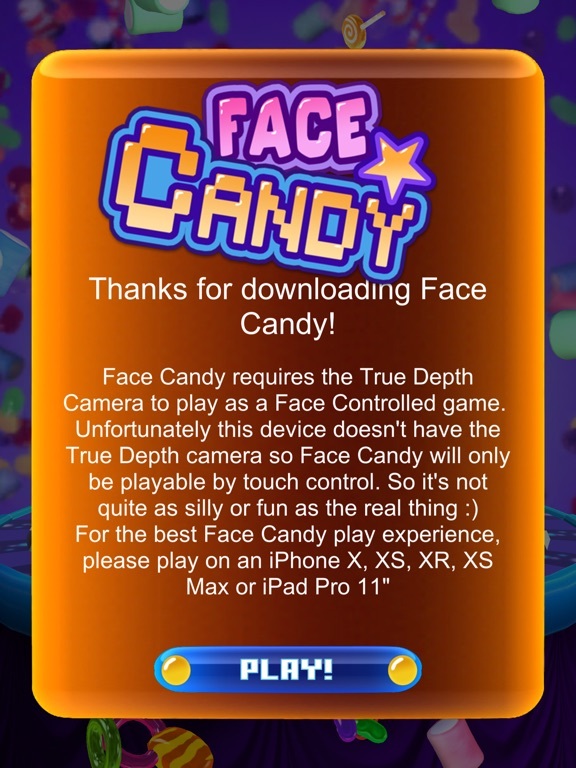 *** PLEASE NOTE *** Face Candy uses the True Depth Camera for its Face Mapping and subsequently needs an iPhone or iPad with the True Depth Camera (iPhone X or above or iPad Pro 11") While Face Candy will play on a device without the True Depth Camera it will revert to a simple touch control mode without any camera input. Weird. Whenever I post a new game, the app info tag always seems to set its name as 0 rather than getting it from the store. Also it looks like the auto-app info gathering only collects the non iPhoneX previews (so only has the "compatibility mode" ones for Face Candy). The first content update for Face Candy is up on the App Store now. We've added a camera pickup that snapshots you playing to share the silliness with your friends, along with some new eyes to unlock and a new bonus hat and bonus game you can unlock and play.